What do I need to know about MOTs? If you are an owner of a car that is three-year-old or older, you are obligated to pass an MOT check. This inspection can be carried out up to a month before the expiry a.k.a. your MOT’s anniversary date. 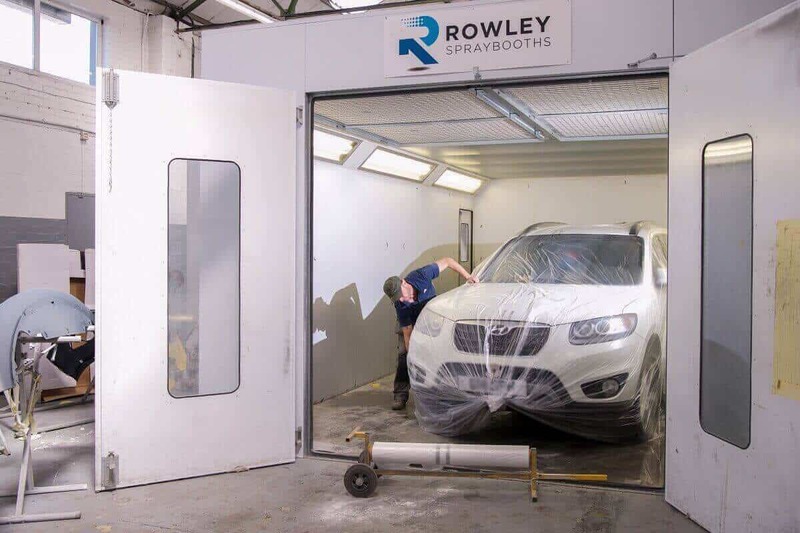 After passing the test, you will receive an MOT certificate, that will be valid either for a year after the date of issue or for 12 months after the expiry date of your current certificate. 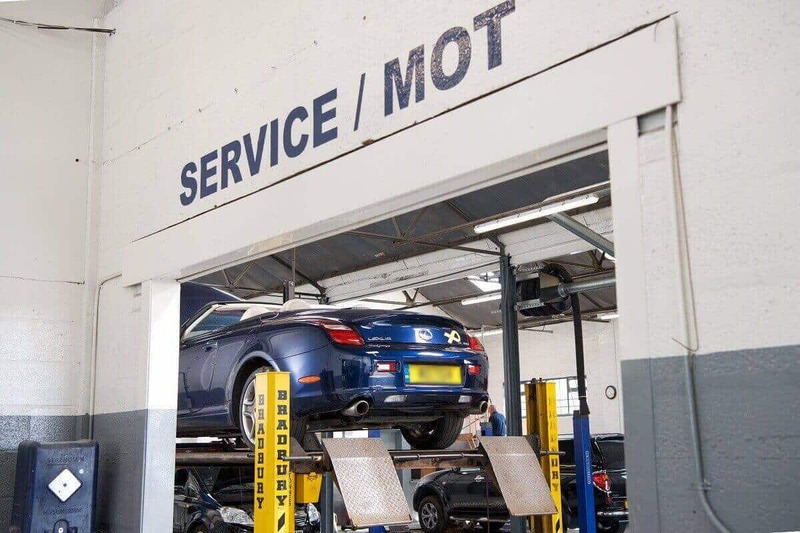 What does an MOT check include? Every MOT inspection should be completed by following standard procedures set by the Driver and Vehicle Standards Agency (DVSA) i.e. VOSA. The main purpose of the test is to check if your vehicle meets the main UK road safety standards. In our test centre, you can attend and follow the whole procedure. All of our testers are DVSA approved, so you can rely on professional and acknowledged services. However, it should be noted, that you are not allowed to distract or speak to the tester while inspecting the vehicle. Steering Wheel and Column , Seats and Seat Belts, Foot-brake and Servo, Handbrake, Light Switches and Horn, Windscreen Wipers and Washers. Suspension, Shock Absorber Effectiveness, Tyres and Wheels, Body Condition, Registration Plates, Windscreen and Mirrors. Side lamps, Direction Indicators, Headlamps, Headlamp Aim, Reflectors, Stop Lamps. Rear Lamps, Rear Fog Lamps. Carbon Monoxide (CO2) Emission, Lambda, Hydrocarbon (HC) Emission, Excessive Visible Smoke. Foot brake Efficiency, Front Brake Balance, Handbrake Efficiency. Steering, Foot and Handbrake System, Tyres and Wheels, Suspension and Shock Absorbers, Fuel System, Exhaust, Wheel Bearings and Driveshafts, Chassis. An MOT Certificate recounts only to the condition of testable items at the time of the test. It should not be treated as evidence of the condition of the items tested at any other moment nor should it be taken as an indication of the overall mechanical condition of the vehicle. 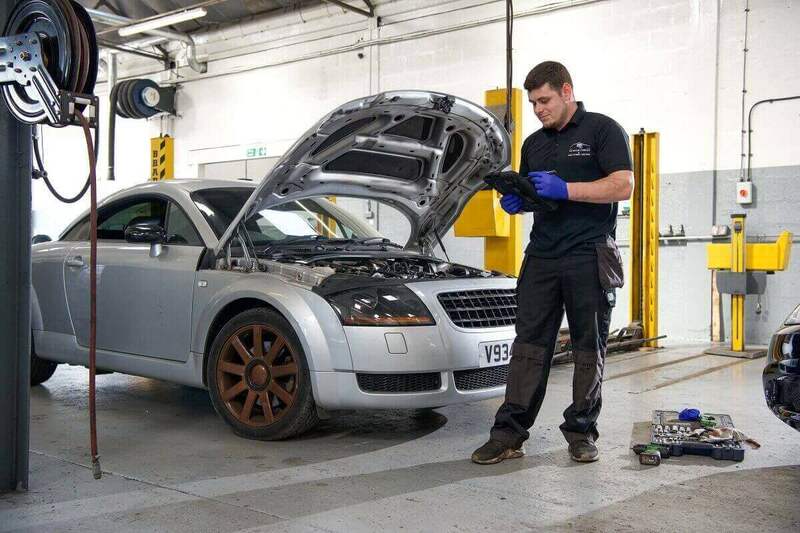 What classes of MOT services we cover? 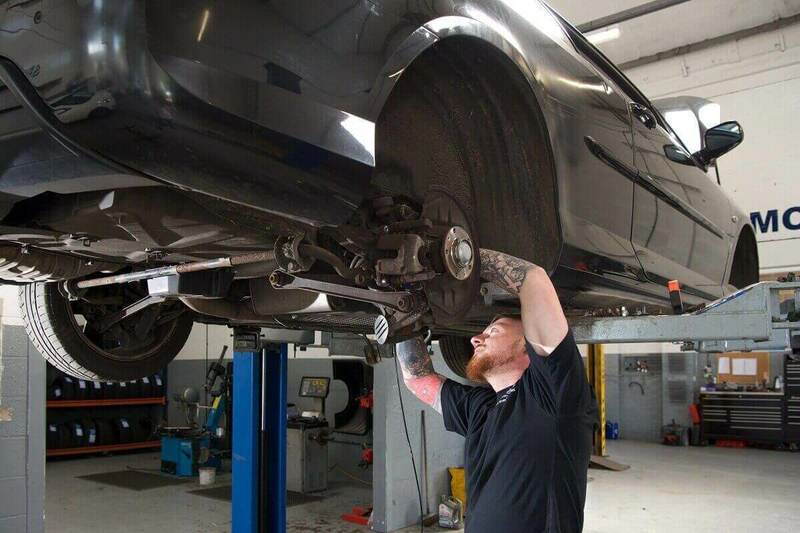 As a leader in the industry, The Motor Company PPS ltd delivers high-quality MOT testing on vehicles Class 4 (Vans and Cars) and Class 7 (Light Commercial Vehicles up to 3.5 tonnes).